Upload somewhere else and you might die. And even though i know it wont make a difference, if you don't like it then just walk away. 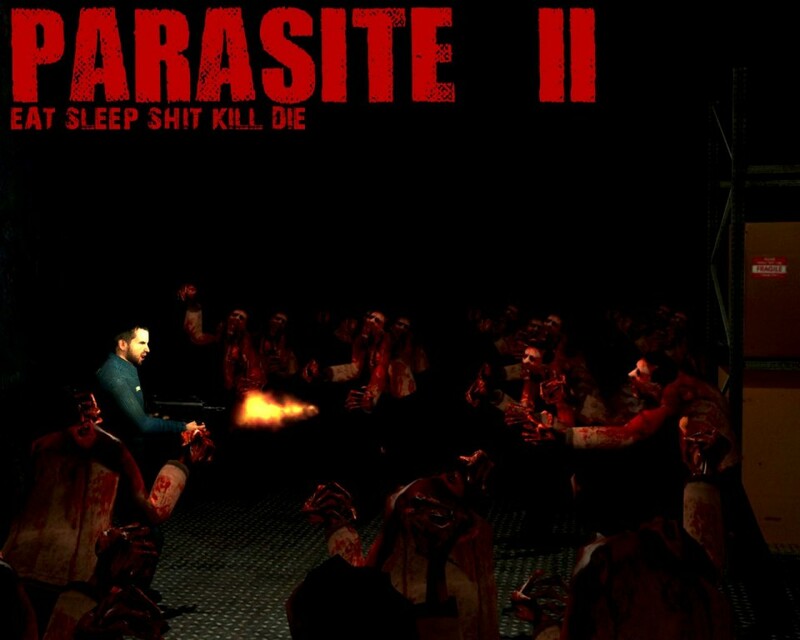 Parasite 2 Background 01 <-- Addon folder!